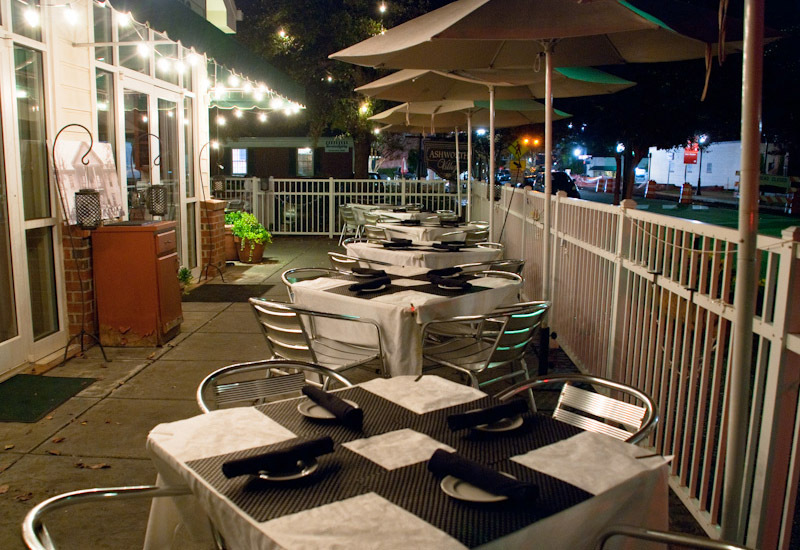 Cary, NC – As construction along Academy Street has all but ended, Academy Street Bistro has also opened up after little more than a week. And now, it’s with a new owner, a new menu and new goals. 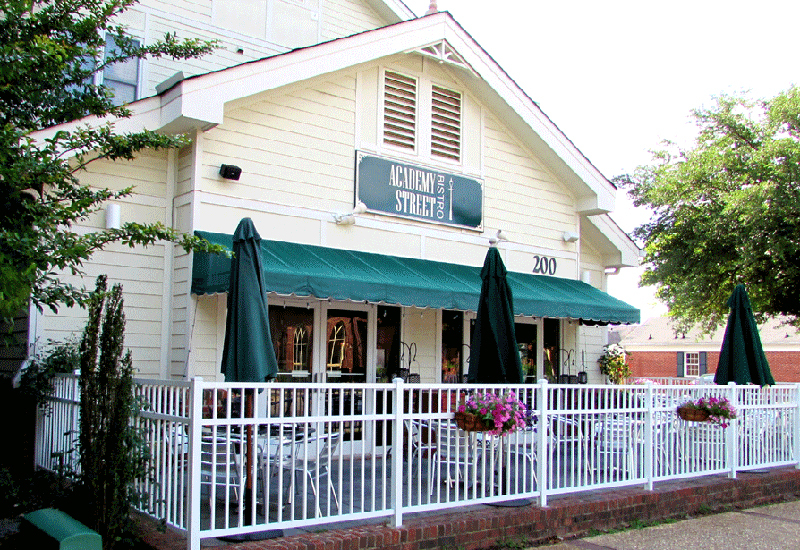 Thomas Havrish, owner and executive chef of Lugano Ristorante on Cary’s Darrington Drive, is now the owner of Academy Street Bistro in downtown Cary. After closing in late October, Academy Street Bistro opened back up on Wednesday, November 9, 2016 and Havrish said it’s an opportunity to create something new. As Havrish looked for a location for a new restaurant where he could be creative, he said he was drawn to downtown Cary because of its potential for growth. And with Academy Street Bistro, Havrish said a lot was already in place so he could get started right away. With the Wednesday re-opening, Havrish said he wanted to make it subtle so the staff, 98 percent of which he said is retained from the old Academy Street Bistro, could learn the new menu without being overwhelmed by big crowds. And having a new menu is a big part of Havrish’s goal for Academy Street Bistro. Havrish said the wine list would change and rotate as well and he wanted to focus on using as much local food as possible. And with the changing menu, Havrish said he hopes to have a dialogue with the diners. “We can hear from the community and keep what they like and change what they don’t,” he said. Academy Street Bistro is back open at 200 S Academy St. Lugano Ristorante is on 1060 Darrington Dr.
Story by Michael Papich. Photos by Hal Goodtree and PullOver.